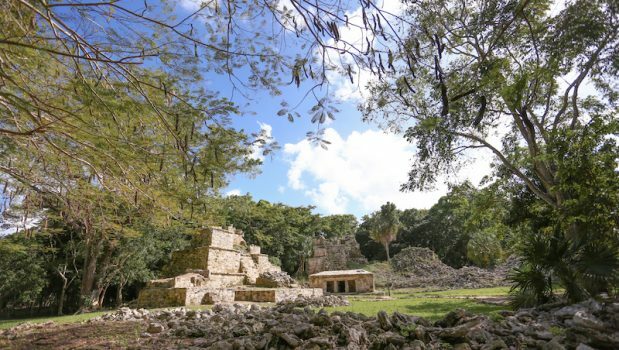 Discover the essence of the Sian Kaan Biosphere, made a UNESCO world heritage site in 1987, this is a must see during your visit in the Riviera Maya. 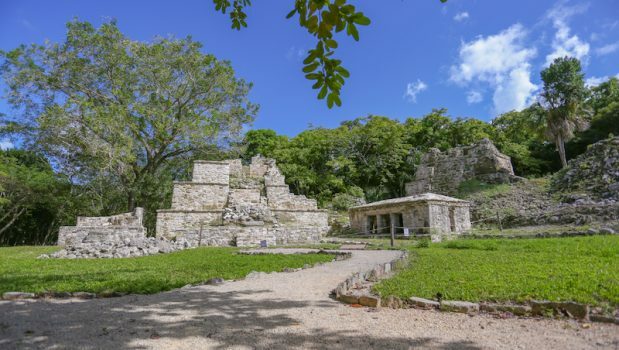 We will take you to the archaeological site of Muyil, one of the select sites embedded in this reserve. 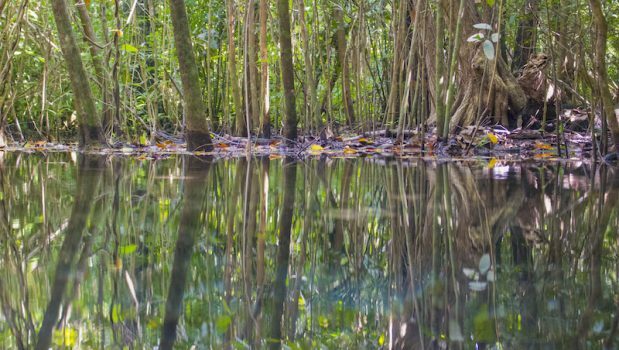 We will then explore the Mayan jungle and wet lands that are typical of the region, as your expert guide shares his knowledge about the local flora and fauna. 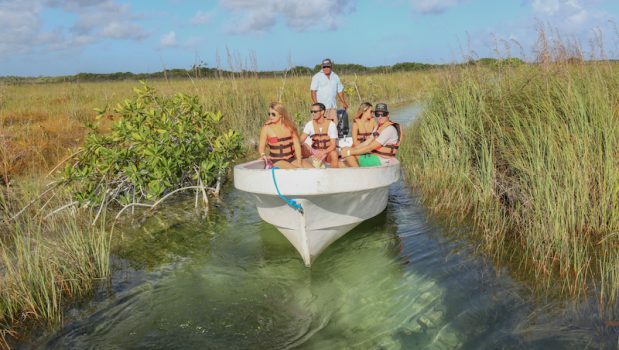 Board a motorboat and cross the emerald waters of the Chunyaxche Lagoon through the ancient Mayan canals to reach a unique mangrove river in the heart of Sian Kaan, where you will float and relax while enjoying the majestic scenery of this place. 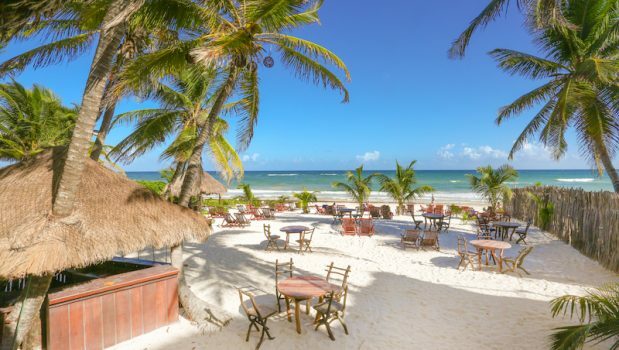 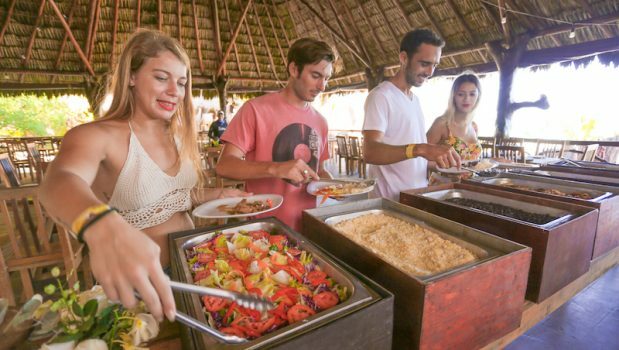 We will end this amazing day with a delicious beachside lunch with complimentary beverages, before returning to your hotel. 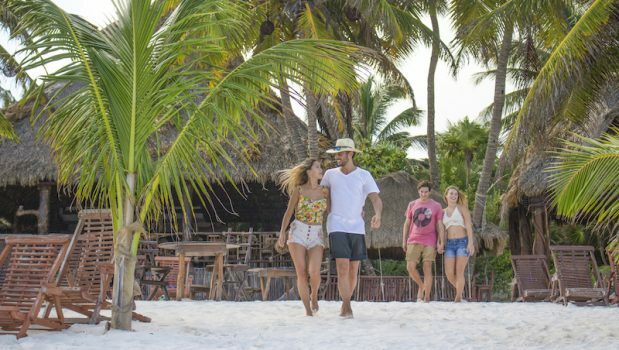 Entrance fee to the archaeological site of Muyil, bilingual tour guide, roundtrip transportation for small groups, life jacket / flotation device, light snack and bottled water during the tour and lunch at beach club after the activities.